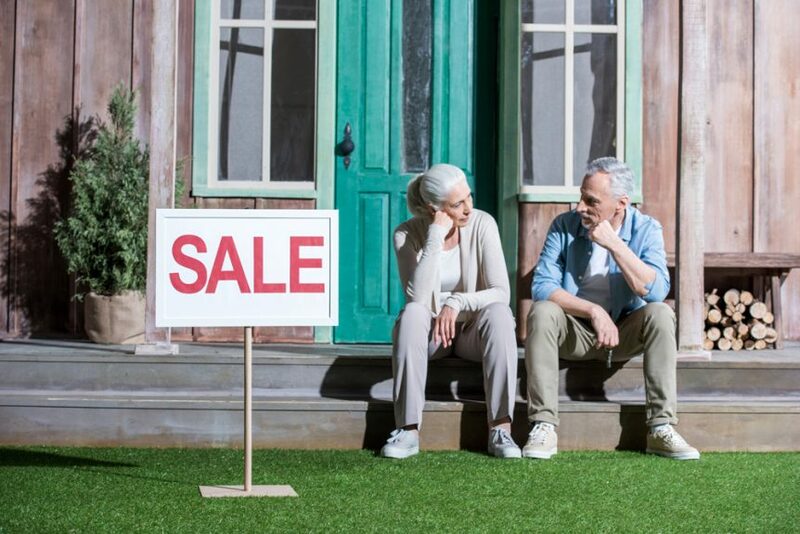 If you have come to the conclusion that you need to sell your home for cash, having it purchased by an ordinary buyer may take time you don’t have. There are many upsides to using a cash house buyer company and very few downsides. What tops the “pro” column of a cash house buyer option is the speed and convenience of a guaranteed sale. Once you accept a cash offer, you get your money in days – and that is how it should be! For those facing a relocation, immediate foreclosure, or even bankruptcy, selling your home for cash can be a real lifesaver. Here are a few things to look for when dealing with cash for home buyers. A cash sale gets rid of the daunting task of accepting an offer only to potentially lose a buyer when they end up not qualifying for a loan. There is just too much risk in waiting on someone else to hold up their end of the deal. 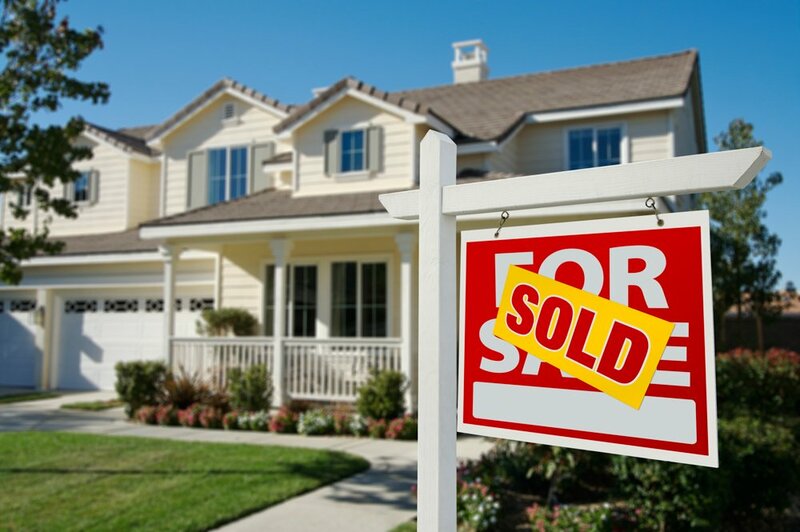 With cash house buyers, sales can close within in 1 to 3 weeks depending on when the seller is ready to close. With cash sales, the home is sold “as is” which allows for the buyer to skip out on the hassle of any major repairs. You, as a seller, might get a little less money out of a sale than you would when listing with a realtor, but what’s important to note is that you also skip out on costly repairs and complications. For some in dire circumstances this option relieves a great amount of stress. I can’t fully recommend skipping out on professional representation in a house sale, unless you really know what you are doing. There are fewer repercussions if you decide to go with a cash-house-buyer. However, if you decide not to go with the professionals, it will be up to you as the seller to understand the value of the property you wish to sell. This is especially important when avoiding the bottom-feeders of the cash buyer industry. You DO NOT want to be under-sold here. As with most industries, there will always be people looking to take advantage of a seller and scam them. 123 Closed takes pride in being honest with the client and knows that a true offer can not be made unless the property is assessed. Before you sell to a cash home buyer, make sure that you get an appraisal done. Companies like 123 Closed will offer to come to your home and assess and assist in an appraisal. This is exactly what you should look for in a cash house buyer. However, not all companies are like this, so assessing the home and getting a fair price ahead of time is the only way to go. It is better to be safe than be left with less cash for your home than it is worth. You can also look at various listings that are similar to your property to compare pricing. Adjustment records on similar area homes and time-on-the-market statistics will help you get a better idea of what the market is bearing. While the appraiser will probably do a few comparisons based on the most recent sales, a data search will further educate you! So do your homework or have a company you trust do it for you! I will also point out that there are quick-sale realtors who would be happy to help with the paperwork and fine print. They take on the brunt of the work, emailing and calling the proper people to make the sale happens for you. While this is nice, it can also be costly. There are some cash house buyer companies that do not offer this service, however, there are a few that do! Companies like 123 Closed will not charge a flat fee or a standard percentage commission. They want to buy your home as is! So if you are considering whether or not to hand the work load over to a real estate agent, remember that selling your home for cash negates the endless emails and phone calls that are necessary when listing with a realtor. 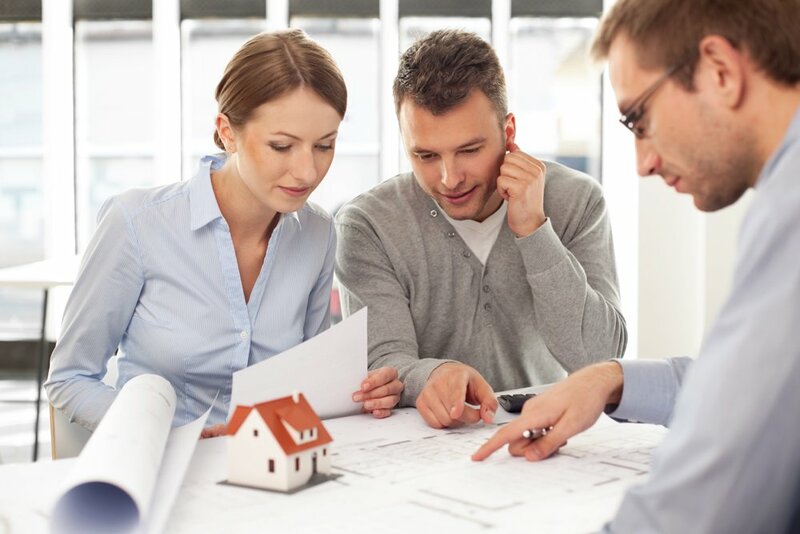 With a trustworthy cash house buyer company, there is no need to spend extra money on someone else’s labor. A major issue that most sellers are not aware of when listing is that realtors will often suggest listing the property at a much lower price than what it is worth. They do so in order to have the property picked up fast! If you as the seller take this factor out of the equation by usings a direct cash for home buyer, It will allow you to get a much more accurate price for your home. Right when you want and need it! When you do line up that cash buyer, you’ll want proof of funds from the party before you agree to anything. By the way, cash-paying buyers who still want to add contingencies for appraisal, inspection and the like, don’t warrant a great discount which sort of defeats the purpose of a cash sale. Because many cash buyers intend to repair and resell such properties, you might be able to cut a short-term lease-back deal to remain in the home (if that’s suitable for you) giving the new owner an income stream while he or she tends to repairs or other projects. Look for companies that have a legitimate business name and online presence. Watch out for those lacking company logos or even false reviews. If the company seems as though they are hiding their identity for any reason, do not move forward with them. Many companies that avoid solidifying their business, including something as important as branding, are often avoiding conflict. This way, after you are locked into a contract with them and something goes awry, they will be able to disappear and avoid any discrepancy in a contract. Another great indicator is lack of contact information. Is there a phone number or working email address displayed on their website? Does it include an address? Also, be sure to check whether the home-for-cash buyer has been associated with conflicts and issues in the past, especially ones that are related to buying or money transactions. This will help ensure that you have a reliable buyer, that you will sell your house fast for cash to a reputable and trusted company. Businesses almost always include their business address for their potential clients. If you see that they don’t display their contact information and address, its time to keep looking. Make sure the company you choose is iron clad! Cash is the best option when you need to sell your home fast. Yes, it is true, you might get less money than you would by listing your property, but you also avoid costly repairs and other complications. Once you have agreed to a deal, you can sit back, relax, enjoy the speed in which the deal was made. As long as you’re not sacrificing too much of your time and money, beyond what a regular listing would get you, then I would say going with a cash home buyer would be a great deal for you! SolidWheel.com > General > Selling Your Home Should Be As Easy As 1, 2, 3!